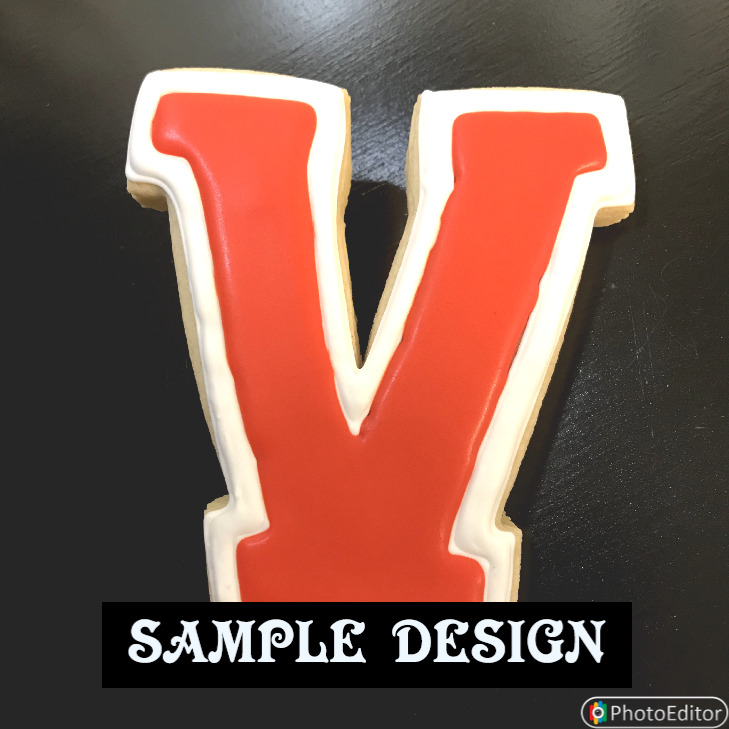 Create your own customized LETTER SHAPED COOKIE! Get our delicious gourmet cookies topped with a thick layer of our special Royal-Glaze icing. Pick any flavor.